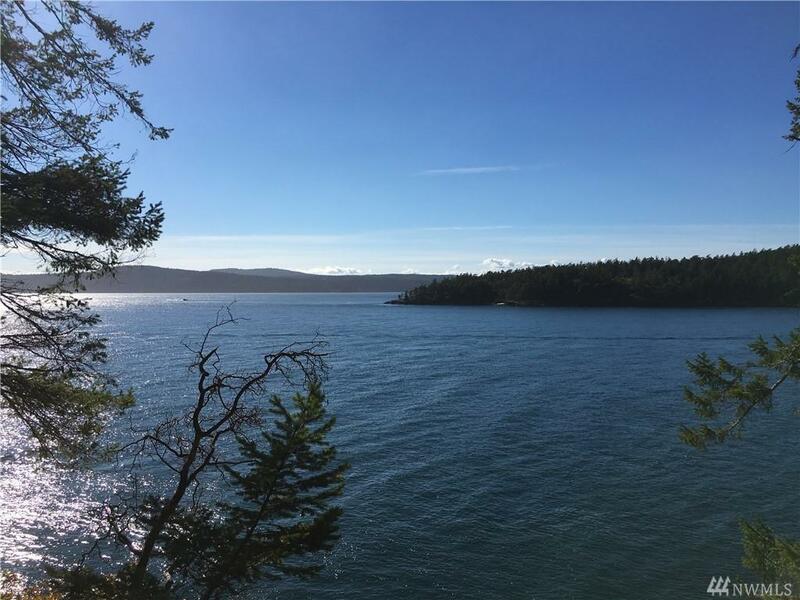 Find yourself at home with dramatic panoramic views of Spring Passage/Jones Island. 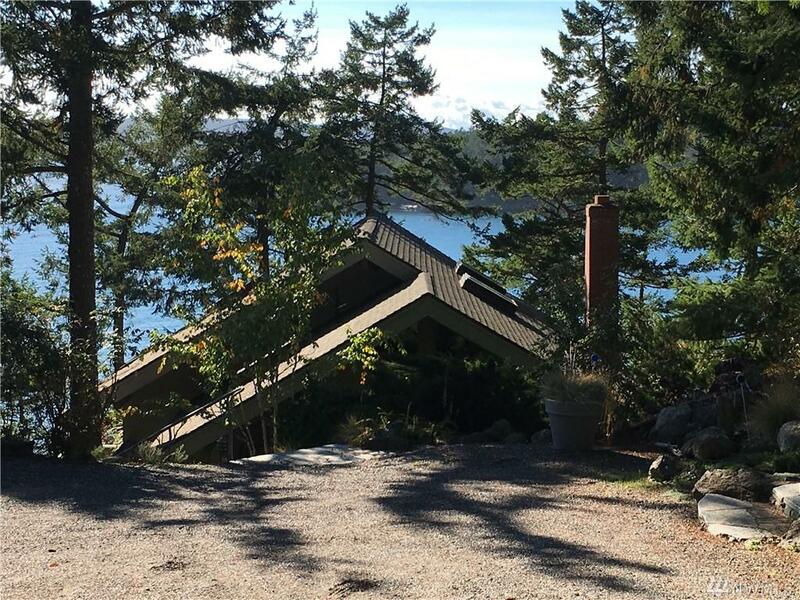 Architect Roy Lundgren design, this waters edge gem features light filled rooms, vaulted ceilings, skylights, new carpeting, tiles throughout. Open floor plan-perfect for gatherings. 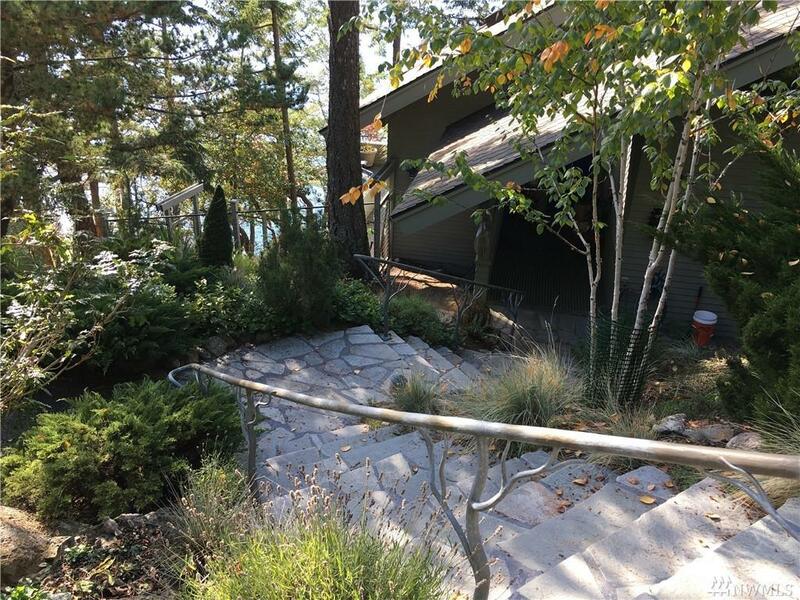 Enjoy finished lower level second bedroom, wet bar, full bath, walkout wraparound south facing deck. 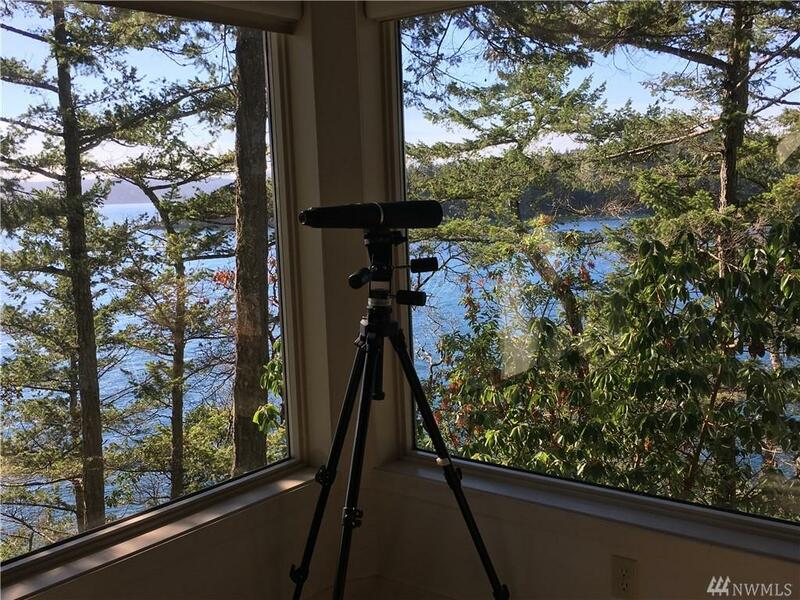 This unique, mature landscaped property includes 2 car garage, separate artist/writers retreat and fiber optic installed.